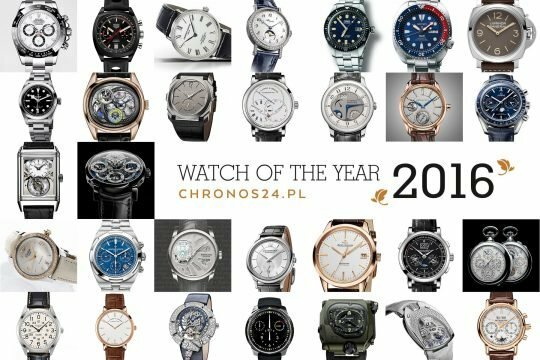 Already for the 6th time we had an immense pleasure to finish another edition of “Watch of the Year” by CH24.PL with a grand gala at Sobański Palace in Warsaw. 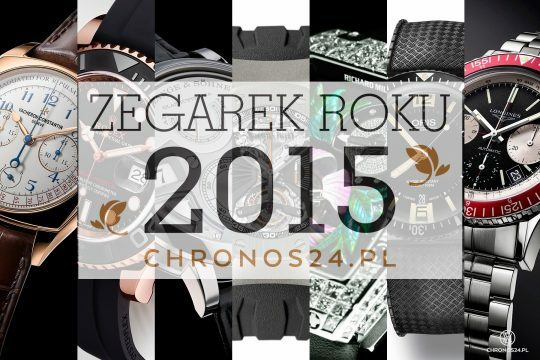 Already for the 6th time CH24.PL chooses and awards most eye-catching and noticeable watch novelties released in the past 12 months. 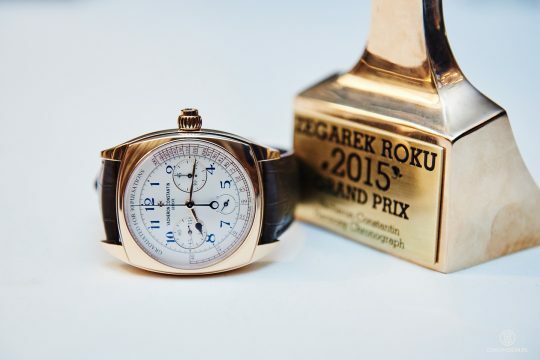 This year’s winners represent almost entire range of mechanical watchmaking. Lange 1 Timezone embarked on a trip through seven European cities, reminding us of the heritage and history of the old continent. We are very humbled and proud to show you our capital city – Warsaw. 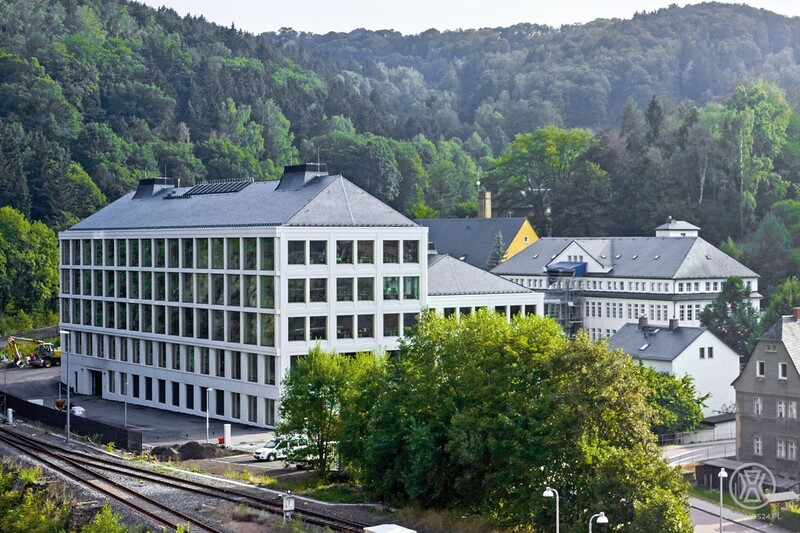 Specious, full of daylight, eco-friendly and self-sufficient – that is a brief description of Lange & Söhne’s new manufacture building, just opened with honours in Glashütte. 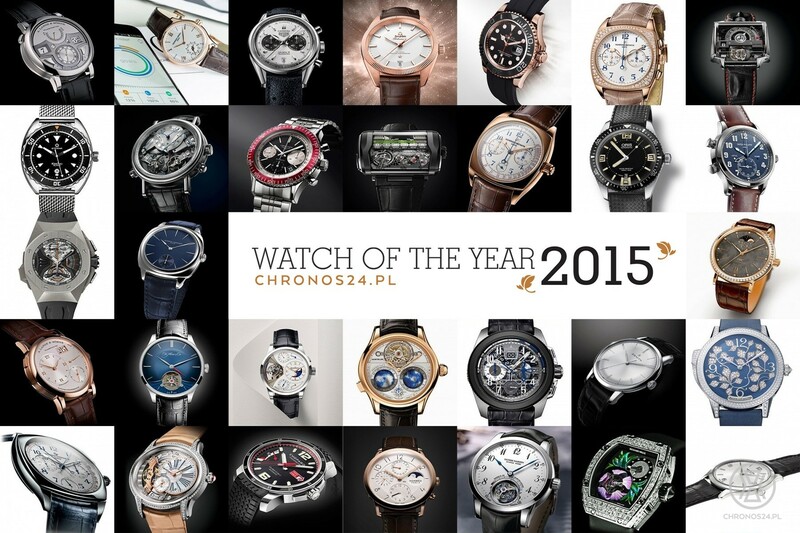 Hereby we introduce 6th edition of CH24.PL “Watch of the Year”. 31 nominated timepieces compete for the title of most interesting premieres of last 12 months. 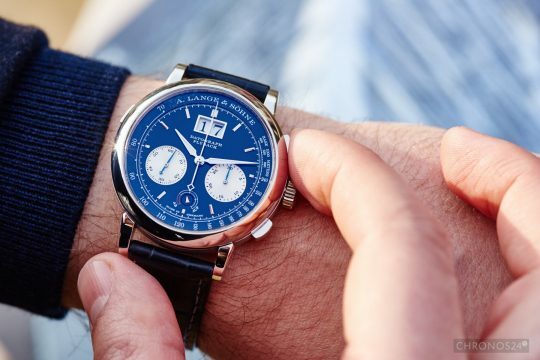 In part 2 of our SIHH roundup we present you more of the favourite pieces from the 2015 Geneva fair, including the names like Lange, Richard Mille and Montblanc. 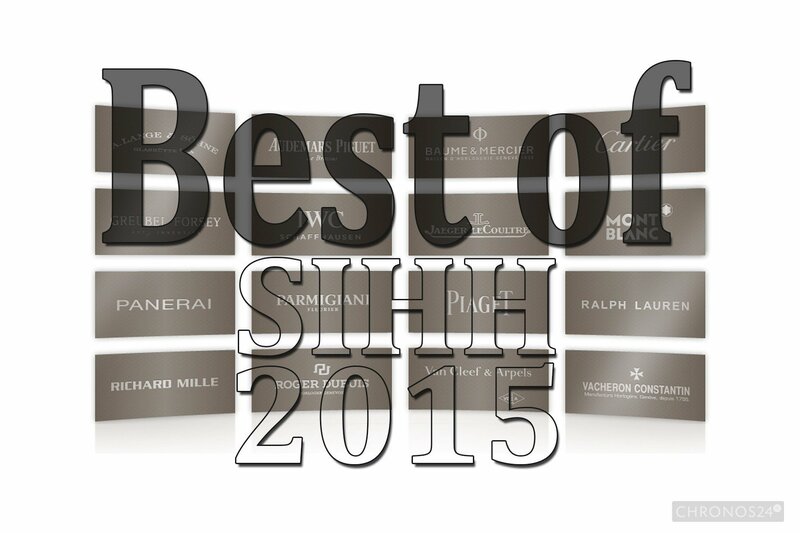 Time to sum up this year’s anniversary SIHH. Here are the most interesting, most discussed and attention worthy premiers of the Geneva fair, selected by prominent industry journalists. 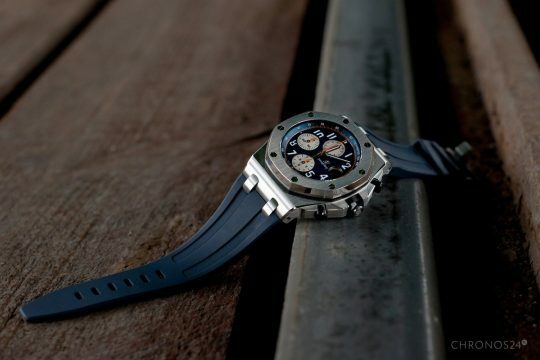 Gerald Genta created an icon, Emmanuel Gueit its more sporty version, and we are testing its newest incarnation – a chronograph in blue-coloured “Navy” version.